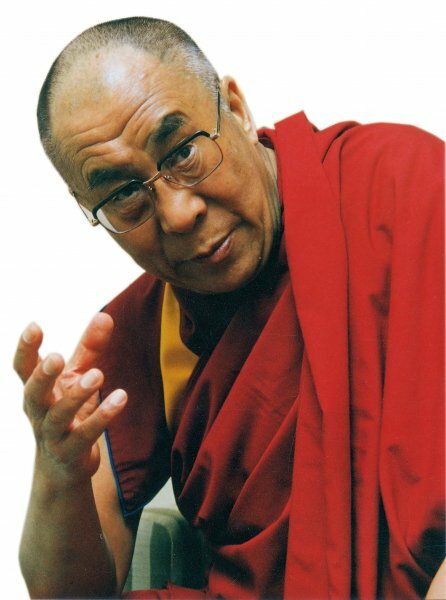 The Dalai Lama states that China lacks the will to resolve the Tibetan issue whilst speaking at a conference in Hesse State, Germany, during his tour of Europe. DHARAMSHALA, August 25: “It seems that China lacks will to resolve the Tibetan issue,” said His Holiness the Dalai Lama in Germany’s Hesse state, Wednesday. The Tibetan spiritual leader was addressing a group of scholars, journalists, and democracy advocates from five different countries including around 70 Chinese scholars. “My Chinese, Mongolian and Uyghur friends, I am happy to meet you all today and this is an opportunity for you all to clarify your misunderstandings,” the Dalai Lama told his audience. The Tibetan spiritual leader noted that the “root for a healthy friendship and harmonious relationship” lay in the “acceptance of truth and transparency”. "China has various minorities and every effort must be made for a harmonious relationship amongst the minorities," the Dalai Lama said. His Holiness the Dalai Lama returned to his exile home of Dharamshala, north India earlier today following a 15-day trip of Europe. The 76-year old Tibetan spiritual leader visited Switzerland, France, Estonia, Finland, and Germany giving teachings and talks. His Holiness is scheduled to give a three-day teaching on Shantideva's "A Guide to the Bodhisattava's Way of Life" (Chodjug) from August 30 – September 1, at the request of a group of south-east Asians here in the town.